What set some electric shavers apart are their features. But it does not mean that the shaver that has the most features provides the best performance. The word to use here is the quality of service offered by each features provided by a given shaver. 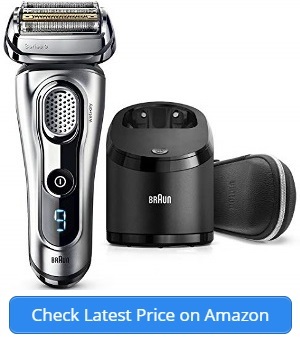 So you can get a plain looking shaver that does the job you need done and could also find a flashy one that deteriorates within three months. 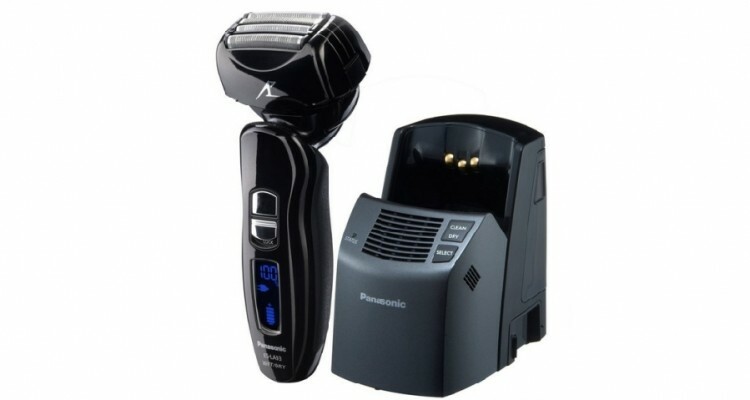 If you want a men’s shaver with high quality features, we would suggest the Panasonic ES-LA93-K Arc4. This is a wet and dry shaving device produced by Panasonic, one of the top electronics manufacturers. Many men love their items dark-colored and I would lie to you if I said I hate the black color of my ES-LA93-K. Beyond aesthetics, I definitely have many positives to share about this shaver. First, the shaver has just the right size for my palms and offers a tight grip even when I am doing a wet shave. Although easy to grip, the ES-LA93-K is heavier than most Panasonic devices and this is caused by its second motor found in the head. All the same I do not find it annoying or too burdensome. Although using a heavy motor, I find that the same motor is less intrusive as is common with other devices from Panasonic. 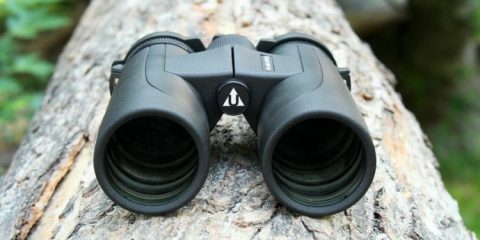 There are three traits of this gadget that makes it exceptionally good. It comes too close to the skin, snipping even the most stubborn hairs. As you come to the end of a shaving session, the ES-LA93-K leaves your skin super soft. This is a speedy gadget that demands five minutes or a little over five minutes to complete a single shave. As a busy man you need a shaver this quick. Comfort is guaranteed for those of you who will purchase this Wet and Dry LA93-K shaver. It does not exert any pressure on skin. In order to achieve the above, this shaver has many features that you are going to enjoy using. These include the following. Arc4 system – This system consists of very thin stainless steel foils that are designed to catch, lift and hold your beard. Micro-fit blades – These are four very sharp blades, set at thirty degrees, and their role is to cut hair at the base. They ensure a close precision cut, enabling you to have very thorough, comfortable and safe shaving sessions. Blades as well as foils are hypoallergenic, saving your sensitive skin from irritation. Multi-Flex Pivoting Head – This head is agile, active and uniform when pivoting. This makes gliding through your facial contours smooth and comfortable. Precision trimmer – This one is added specifically to enhance mustaches and sideburns. Multi-fit Arc blades – The shaver head is a bit curved, ensuring that the gadget glides evenly over your chin and jawline. Thirty-degree nanotech blades – With ES-LA93, the blades are forged and their edges set at an angle of thirty degrees. This ensures that an absolutely clean cut is achieved at the root. Wet and dry shaves – This option is ready to shave when you are. If time does not allow, use the dry shave option and when you have more time to shave use the wet option. Gel and foam can be used during a wet shave. Rechargeable battery – The life of the battery is maintained by the Arc4 system. It remains the key protector all through the lifecycle of the battery and so offering you convenient shaves each time. It also offers universal voltage conversion, enabling you to shave while on the move. Strong linear motor – Besides being powerful (shaves quickly at 14,000 cpm), this Panasonic shaver is also quieter than most gadgets. Note that most similar shavers work at the speed of 10,000 cpm, making the Arc4 one-point-five times quicker. A fully washable design – Just clean it under running water, while the sonic vibration mode is turned on. The arc foil can be used to move the mildly curved shaver head in a round motion. This is practical for a person who is used to the rotary shavers. Do not be surprised by the position of the precision trimmer in this device, as it works just fine when you get used to it. There are some features that have helped me improve my beard shaving routine. My favorites are wet and dry shaving option and the speedy motor. Most of the times I shave in hurry and these two features let me groom my face before leaving. I like my sideburns and moustache nicely trimmed and shaped, and I cannot complain about my Panasonic ES-LA93 precision trimmer. It does the job well and makes my face more attractive. The product is easy to clean in running water without worry that the inners would get wet and damaged. The high speed rotating motor is a big bonus as it quickens the shaving speed 1.5 times. 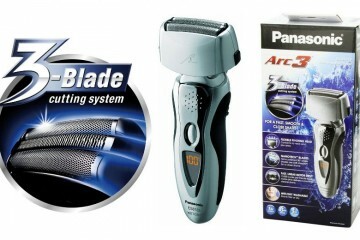 The arc4 Panasonic shaver provides multi-blades that are specifically designed for jaw and chin shaving. Blades and foils are hypoallergenic. Though the product works great overall, some people are just not happy with the bulky motor of this Panasonic model. Anyone, including any man who has not used Panasonic shavers, is likely to love the ES-LA93 model.